Provide comfort for the family of Glenda Barber with a meaningful gesture of sympathy. Glenda Sue Barber, 78, of Kersey, passed away unexpectedly at NCMC on Friday, April 12, 2019. She was born June 18, 1940 in Columbus, OH to Delmar Wynne and Elnora (McClanahan) Neimeister where she grew up. Glenda graduated high school in 1958 from Linden McKinley in Columbus, OH. She married Alfred “Bud” Barber on August 29, 1959 at a Lowry AFB chapel. They lived in Mt. Clemens, MI, Columbus, OH, Greeley, CO, and finally settled in Kersey, CO in 1975. Glenda worked as the librarian at Platte Valley Elementary School for a number of years, retiring in 2006. After retirement she stayed busy participating in school retirees luncheons, monthly lunches with friends, and the Vintage Church small group. Glenda enjoyed many hobbies including cross-stitch, baking, gardening, reading, card-making, travel, games, watching sports (especially Ohio State teams,) and faithfully attending and supporting any performance or event for her kids and grandkids. Those thankful to have shared her life include her husband, Al “Bud”; children, Alfred “Dan” (Carmen) Barber, Jr., Terry Barber and Cynthia “Cindy” Barber; five grandchildren, Catrina “Catie”, Ashley, Charles “Charlie”, Amanda and Alexander “A.J. ;” sister, Bonnie (Paul) Hansen and brother, Michael (Marla) Connor as well as numerous nieces and nephews. She was preceded in death by her parents and her stepfather, Lewis Connor. Visitation will be held from 4-7 p.m. Wednesday, April 17th, at the Adamson Life Celebration Home. Life Celebration Services 10:30 a.m. Thursday at Journey Christian Church with a luncheon to follow. Private family interment at the Evans Cemetery. Memorial gifts may be made to “Rapha House” in care of Adamson, 2000 47th Ave., Greeley, CO 80634. Friends may leave condolences at AdamsonCares.com. 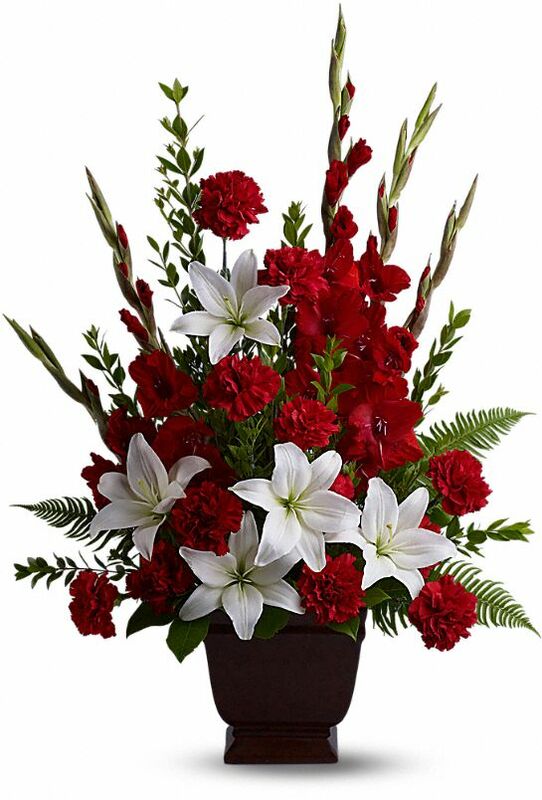 Friends at Iron Mountain, The Travis Family, and others have sent flowers to the family of Glenda Sue Barber. Our deepest sympathies and condolences. You are all in our thoughts. 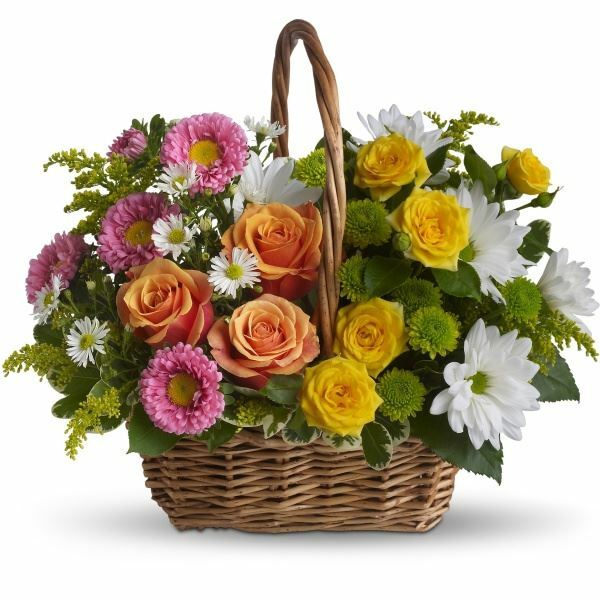 Friends at Iron Mountain purchased the The FTD Peaceful Garden Basket for the family of Glenda Barber. 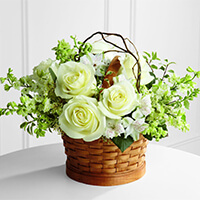 Heartfelt Sympathies Store purchased the Sweet Tranquility Basket for the family of Glenda Barber. 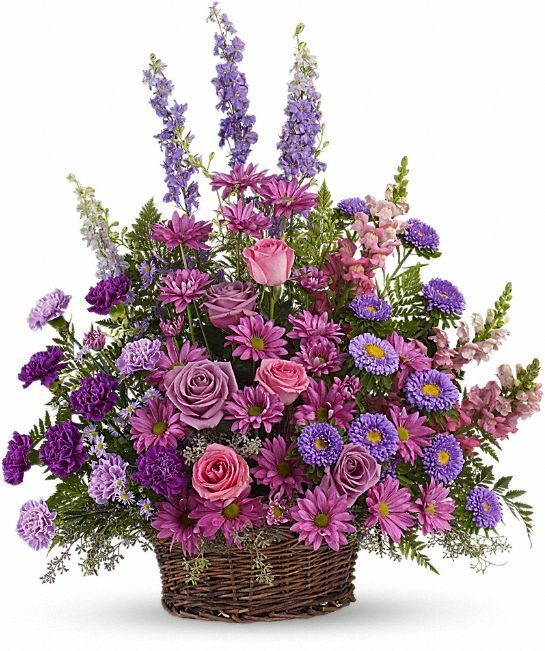 The Travis Family purchased the Gracious Lavender Basket for the family of Glenda Barber. The McLain and Larson Families purchased the Tender Tribute for the family of Glenda Barber. Uncle Bud and family we're so sorry to hear of Aunt Glenda's passing. Our thoughts and prayers are with you. Joe & Linda Craig, Janis and David Robertson & Glo purchased the Sweet Tranquility Basket for the family of Glenda Barber.